The bunnies of "Zootopia" just hopped over the $1 billion global mark. The Disney animated film — which is in its 17th week of release — has grossed $337.2 million domestically and $662.8 million internationally. It's only the second movie of 2016 to do so, the other being fellow Disney title "Captain America: Civil War." The Mouse House now has eleven films in the elite $1 billion club, which boasts 26 members. 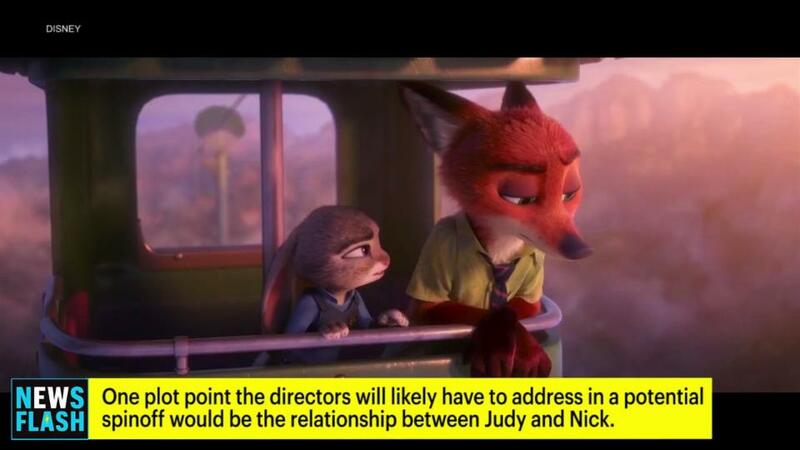 "Zootopia" is only the fourth animated movie to hit that mark. The others include Disney juggernaut "Frozen" ($1.277 billion), Illumination's "Minions" ($1.159 billion) and Pixar's "Toy Story 3" ($1.063 billion), not accounting for inflation. "Zooptopia" is also a critical success, with a 98% "Certified Fresh" rating on Rotten Tomatoes. Disney may soon find another hit with "Finding Dory," which opens June 17. It's predecessor "Finding Nemo" fell just short of the $1 billion mark, taking in a still-impressive $930 million.